This is good, Kathy - very peaceful image. Gorgeous image, lovely composition and color. So serene, and the lines are beautiful! 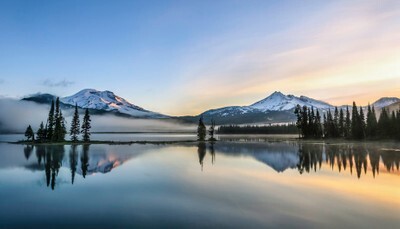 Sparks Lake morning light and alpenglow.